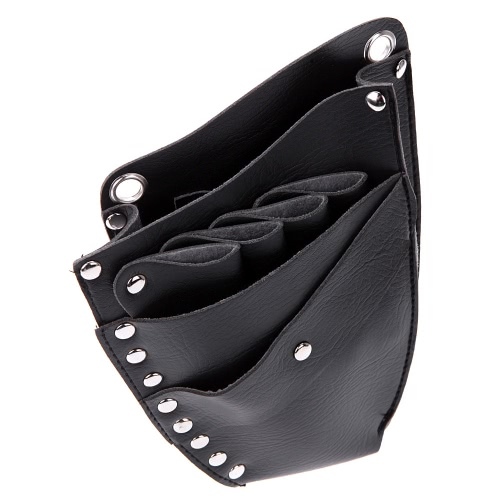 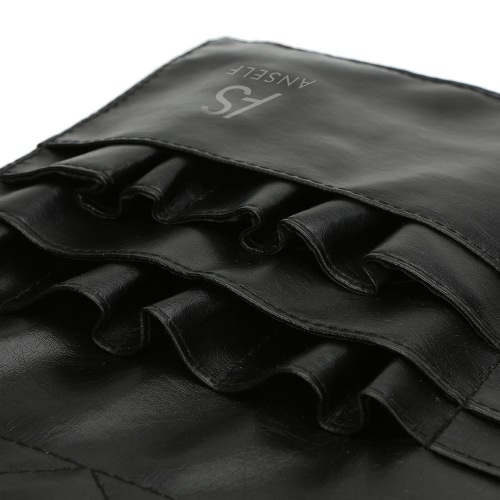 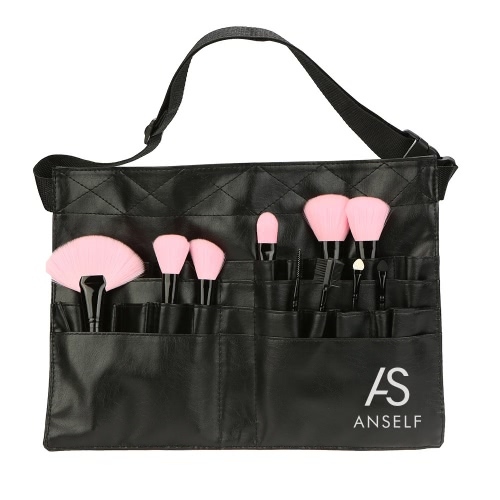 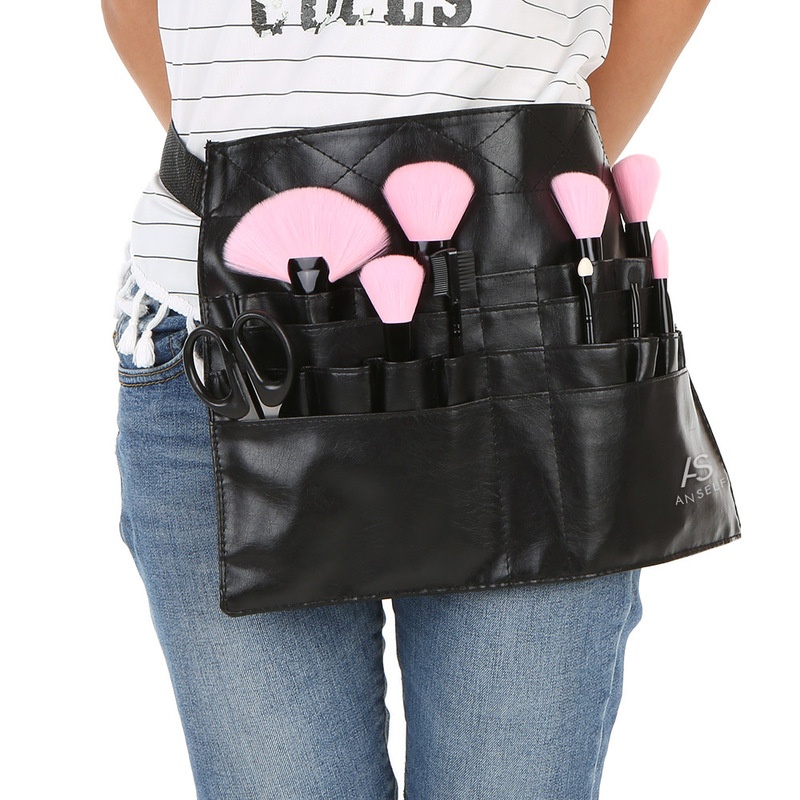 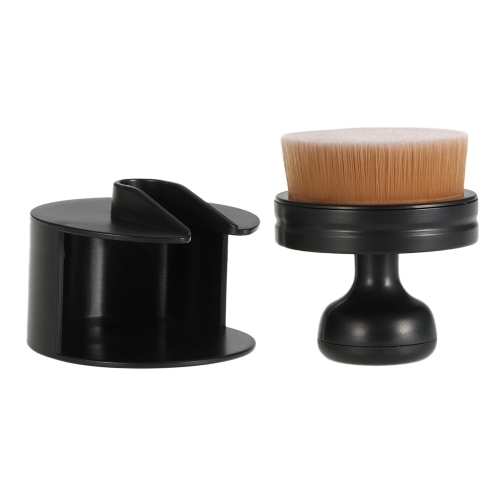 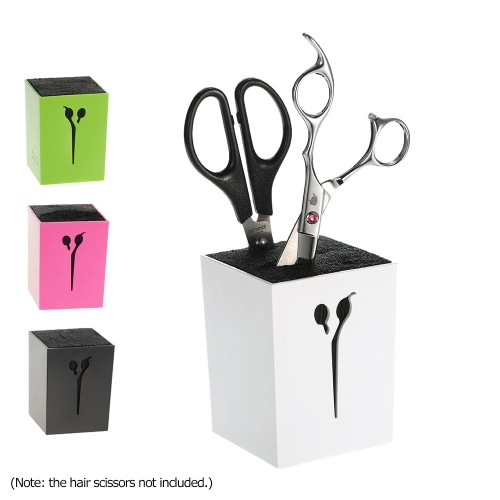 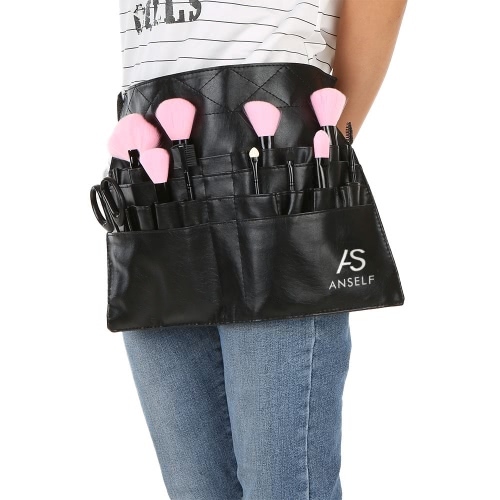 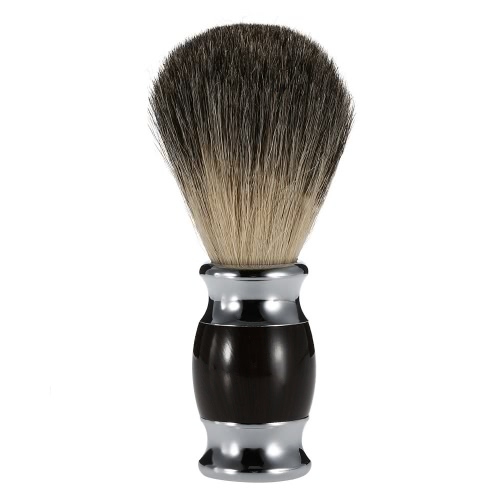 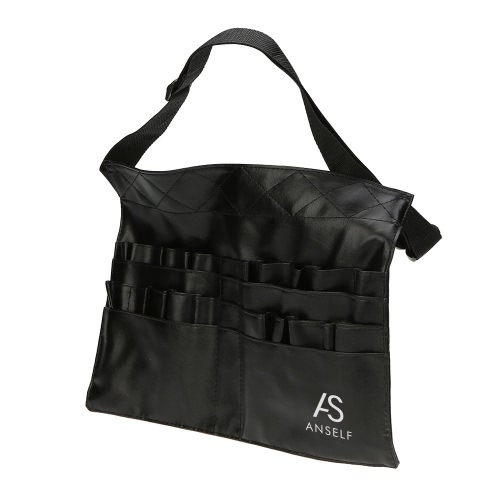 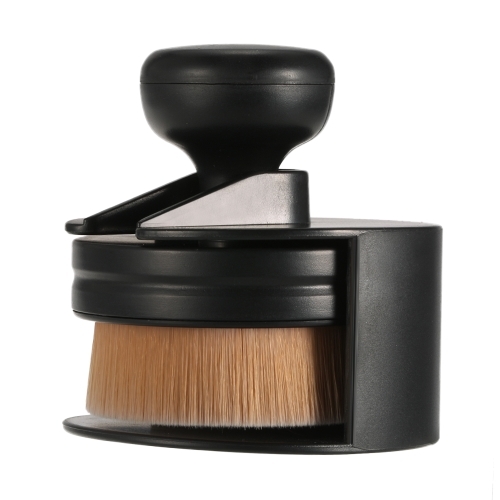 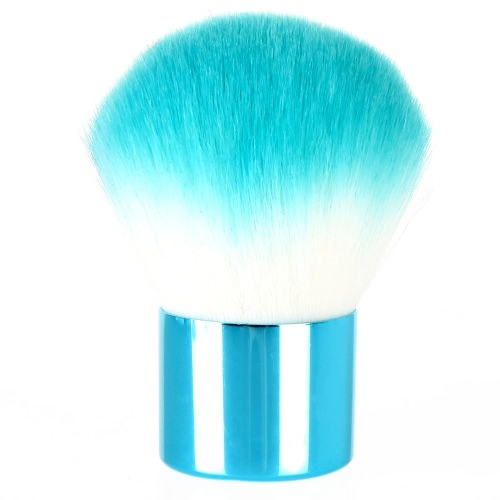 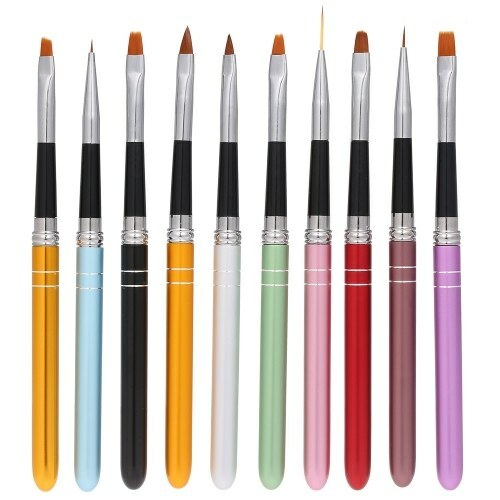 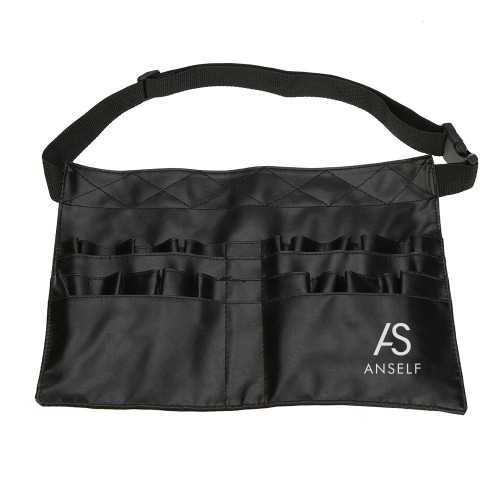 Has two arrays of interior pockets varying in size to accommodate all brush sizes. 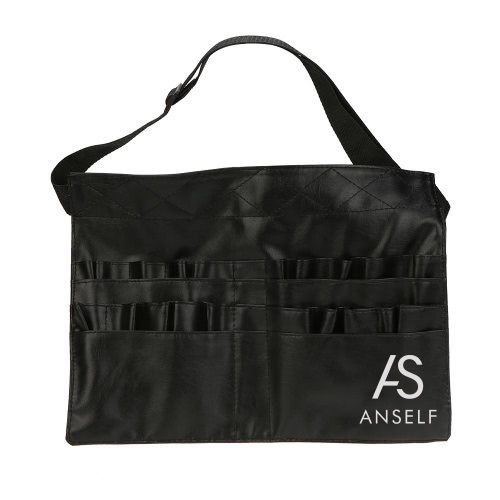 Four bigger compartments are also designed to hold mascara, eye pencils, lip glosses or any other slender makeup product. 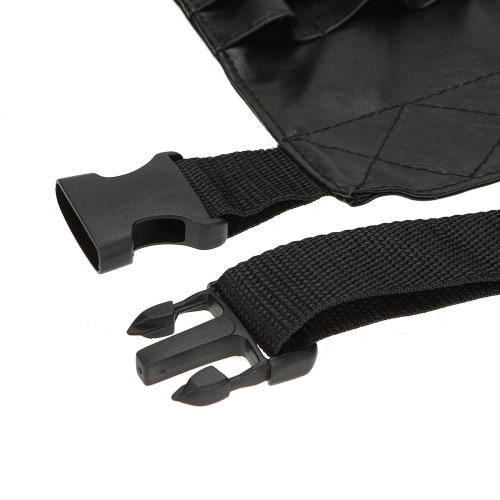 An adjustable strap allows for the belt to be comfortably worn around the waist or over the shoulder. 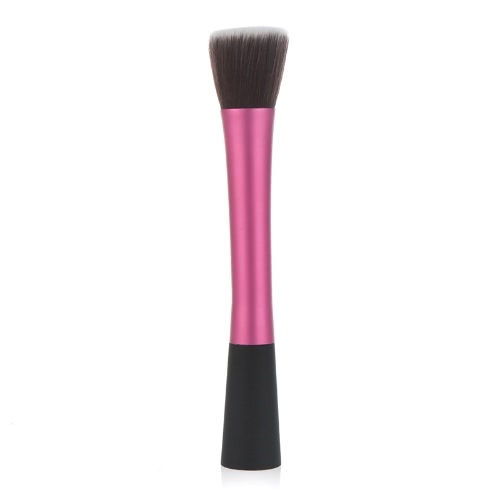 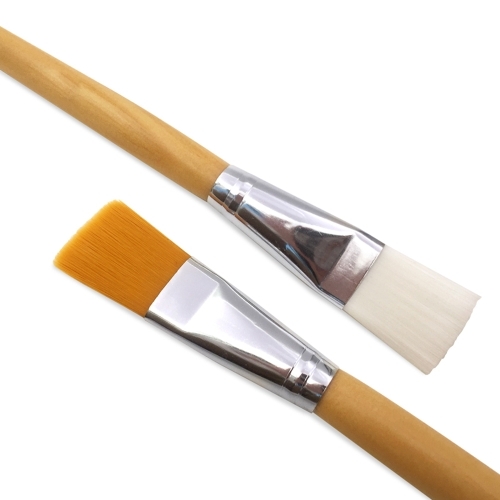 To protect brushes after use, fold the belt in half and close with the attached strap. 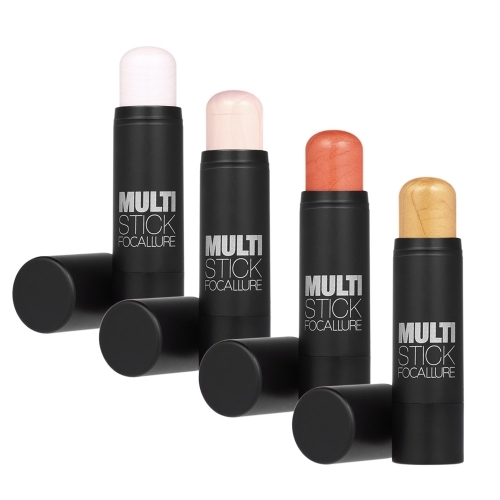 The PVC soft textures provides the maximum capacity for storing your cosmetic essentials and tools and it is soft, durable and easy to clean. 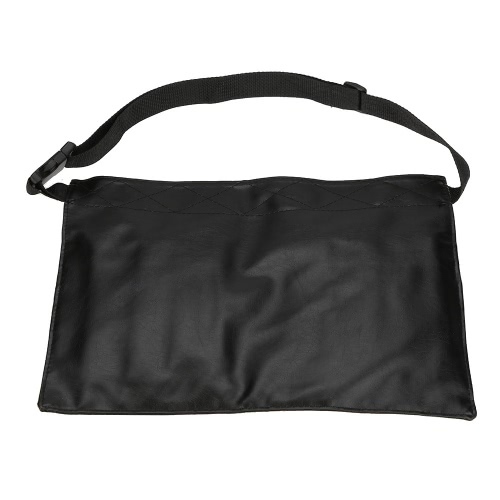 Its waterproof feature also makes it a secure toiletry bag.